Reviving Civility in Politics….Is It Possible? On Tuesday, September 13 we brought to Jackson an engaging evening with former Senator from Wyoming, Alan Simpson, and former Governor of Wyoming and U.S. Ambassador to Ireland, Mike Sullivan. 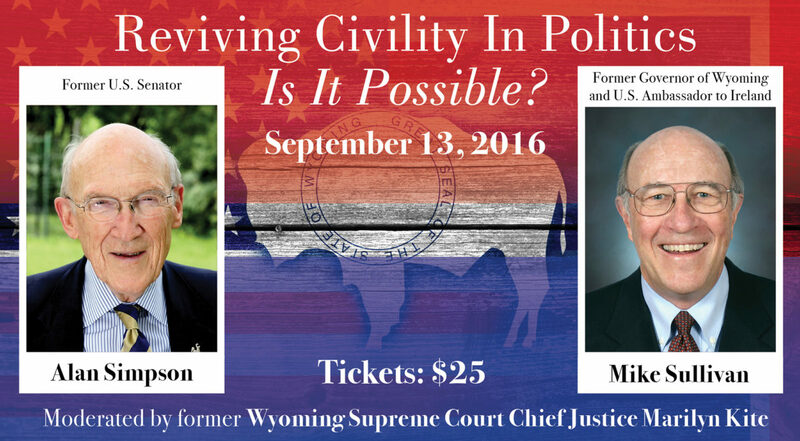 The discussion was moderated by former Wyoming Supreme Court Chief Justice, the Honorable Marilyn Kite, and featured a lively conversation about civility in politics and the current political climate. 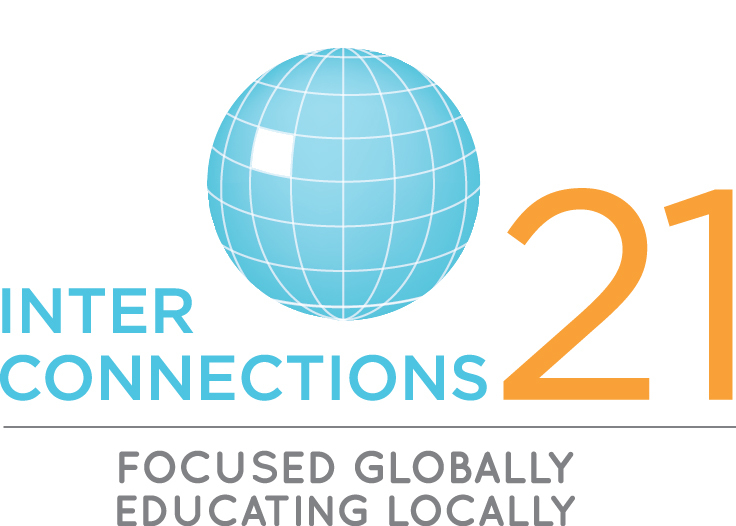 It was a sold-out event which is no surprise given this year’s national and local elections! 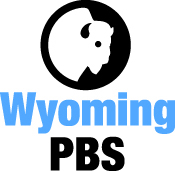 You can watch the event online at the Wyoming PBS website. This discussion was live streamed live on Wyoming Public Television’s website, and broadcast on Wyoming PBS several times during the month of September. If you missed it, be sure to watch the discussion at the link above! This event was brought to you by a partnership between Interconnections 21, thinkWY | Wyoming Humanities, and Wyoming PBS Public Broadcasting Station.